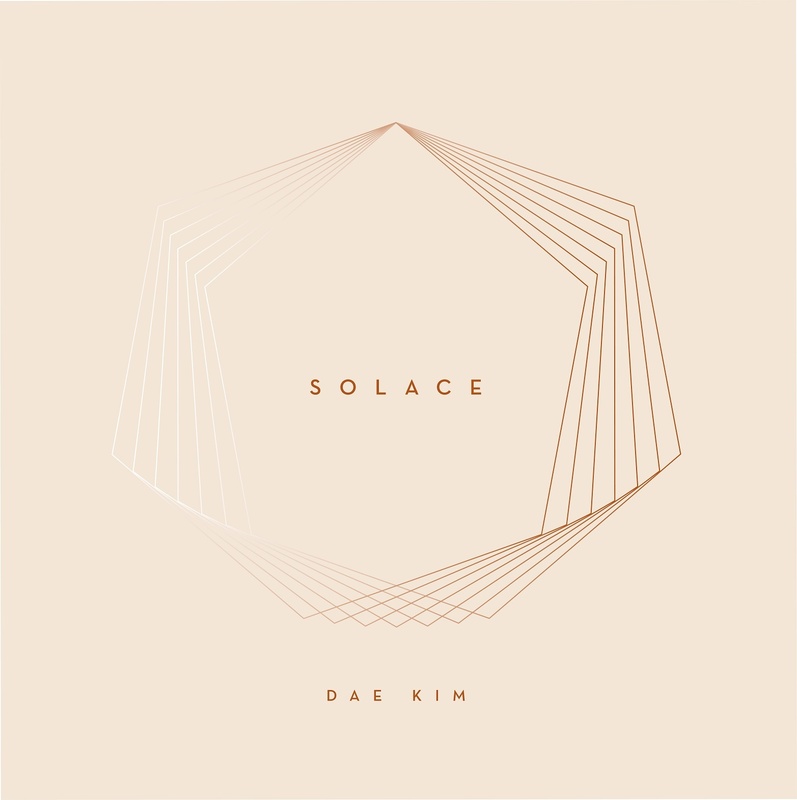 And like anyone of us, a Korean born musician, Dae Kim fnds his comfort in his frst LP, entitled Solace. 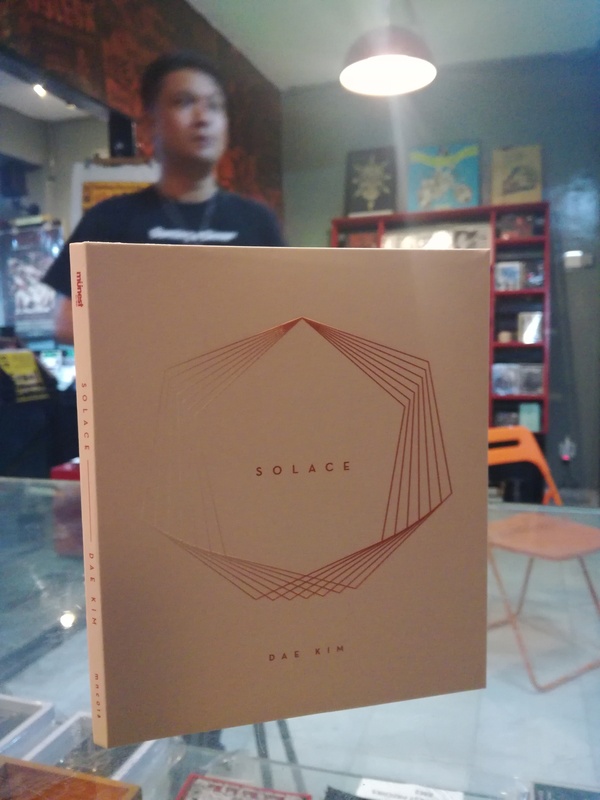 In the midst of his soul-searching voyage, it has occurred to Dae that there is no other way to fnd comfort in life than fulflling one’s mandate, which in this case for him is by making music. Just like the mechanism of nature in this earth, every element took place to serve its core purpose. 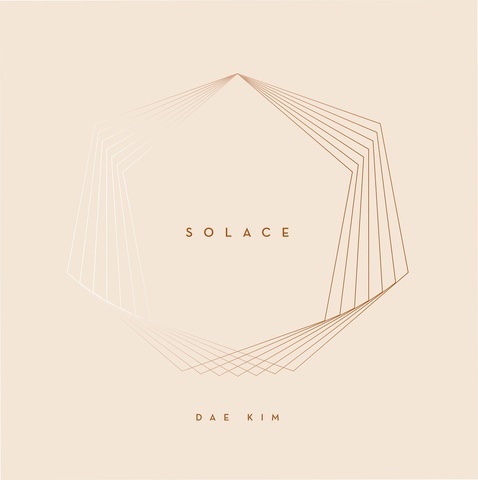 Working for more than two years for his album, Dae Kim has took the approach of combining acoustic instruments from rhodes, piano, guitars, accordion to analogue synthesisers and turntables to create sounds of many colours. With a mixture of electronica, ambient and acoustic, he was able to create songs that carries strong messages with a heartfelt innocence. As you could find the profound usage of these instruments throughout the album, it is hard to deny that Dae’s core inspirations such as Vangelis, Ennio Moricone and A winged victory of the Sullen (just to name a few), has played a part in shaping the overall soundscape of this production.